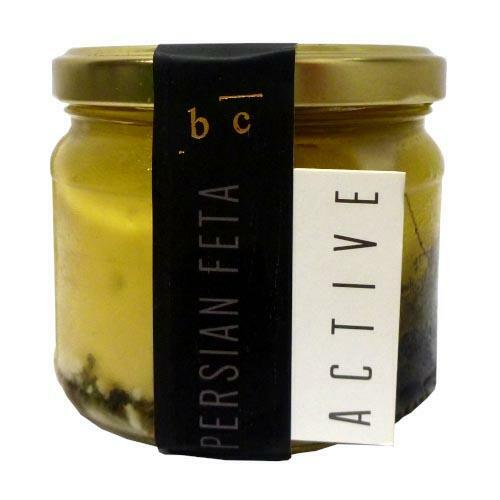 A dairy-free cheese that ticks all the boxes! 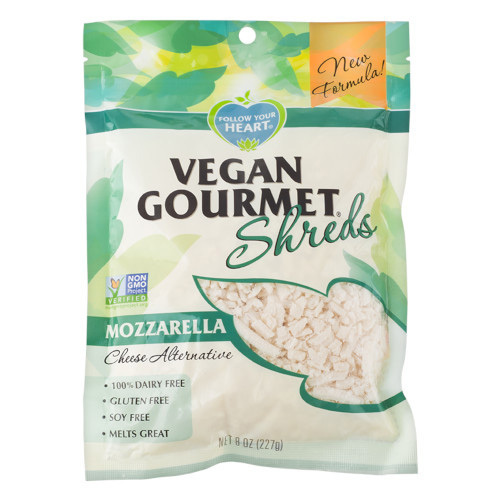 Soy free, Gluten Free, Non-GMO and of course with the real cheese taste, texture and melt! 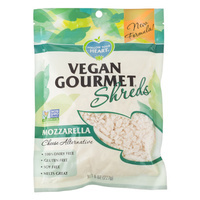 Add on top of pizzas, in your toasties, through your pastas or as you would any dairy cheese.